The Husqvarna 135 Mark II is a robust, reliable and easy to use saw with ample cutting performance, ideal for homeowners. 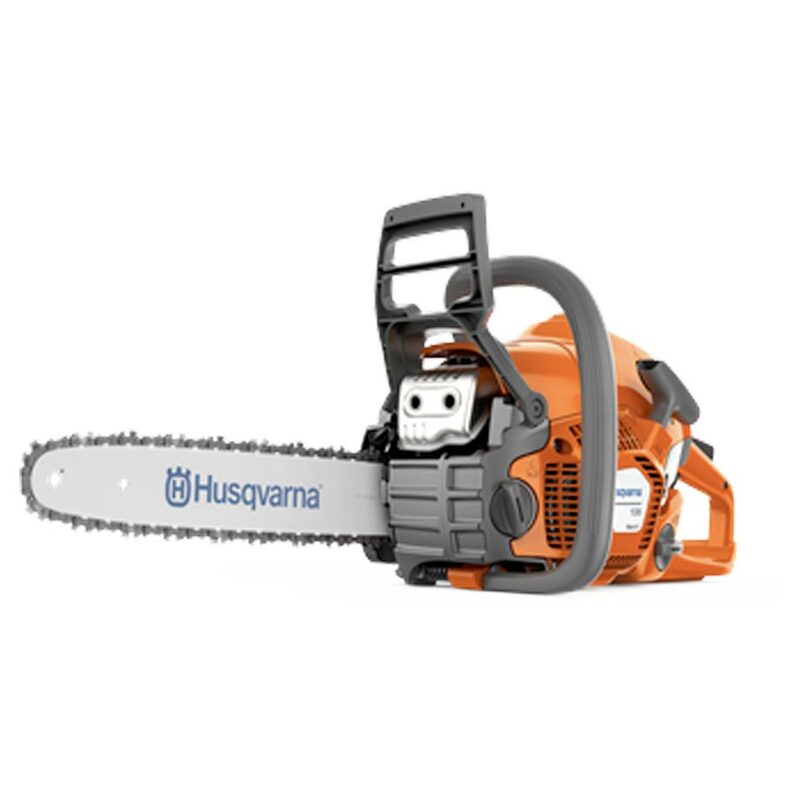 The perfect gardener chainsaw for occasional cutting tasks such as cutting firewood and felling smaller trees. The Husqvarna 135 Mark II starts quickly and handles easily, and thanks to the side mounted chain tensioner, this adjustment is made quickly and easily.